One of the things which players of the Jurassic World Evolution want most would be a Sandbox mode. Sandbox mode is a mode on Jurassic World Evolution where players can create anything they want for free. 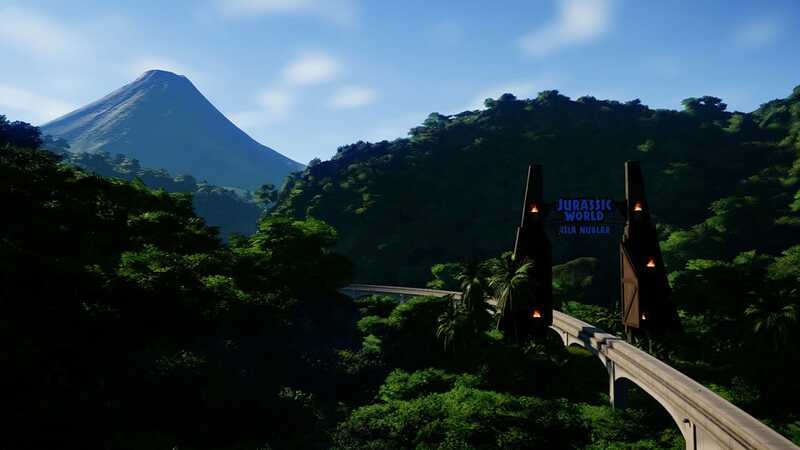 Luckily, it is completely possible to get this mode and it happens on the main island in the Jurassic Park franchise, Isla Nublar. When you start playing Jurassic Park for the first time, this method will be locked and you end up stuck in the tutorial. In this article, we will teach you how to unlock the Sandbox mode in Jurassic World Evolution and build anything you want using unlimited resources. Just as I said earlier, the Sandbox mode happens entirely on Isla Nublar. This mode can’t be unlocked until the island has been unlocked altogether. Isla Nublar needs to get to a 4 Star park rating on the main island for Sandbox mode to be unlocked. The hard part of unlocking Sandbox Mode is getting Isla Nublar to a 4 Star park rating. There are different factors which affect the star rating your park has. Most of this goes by the type of dinosaurs and guest satisfaction. To check what you need to improve, simply go to the Park Management screen. From the image above, you can see that my island rating at the time was getting close to 3 total. Facility wise, the park was already at 5 stars. The dinosaur rating, however, was only sitting at one and a half stars. This dinosaur rating can be improved by modifying dinosaurs, having a wider variety and also making sure to keep them healthy. Once the island rating gets to 4 stars, Jeff Goldblum will present you with a bit of dialogue before you are then taken to the next screen.